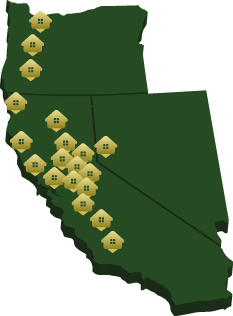 Riverdale Village is a family-friendly community sprawling over 334 spaces located in sunny Bakersfield, California. Residents of Bakersfield are treated to year round warm temperatures ideal for outdoor activities along with numerous annual local community events. Riverdale Village is directly across the street from Beardsley Junior High School, one of the top-rated schools in the area. The Park features laundry facilities to help residents avoid making trips to the local laundromats, a sparkling pool to keep you cool on those hot summer days, a clubhouse to gather with your friendly neighbors, and a beautifully stocked library to keep your imagination running wild. You will also find a comfortable billiards room to enjoy with guests and family. The community features impeccable landscaping, tree-lined streets, paved roads and enough parking for your family and a guest or two. Riverdale Village Mobile Home Park would love to be home for your family.